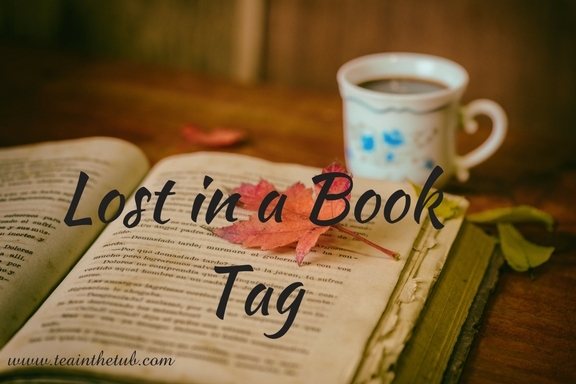 I recently came across this an old tag on Rai's blog Utter Ardour and thought it might be nice for you to get to know me a bit better via my love of books. 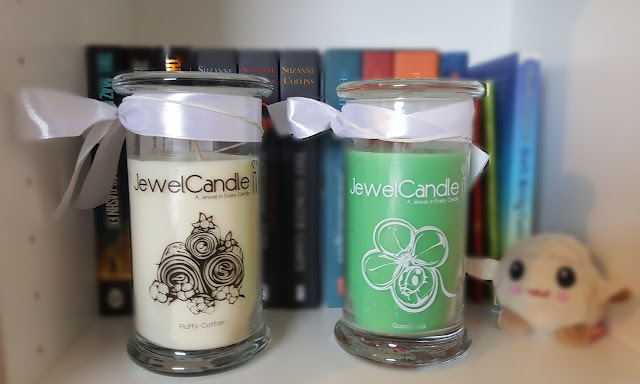 Jewel Candle - Review & GIVEAWAY! 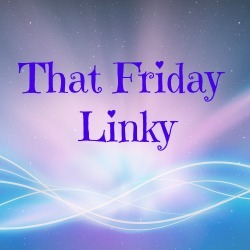 Recently I reviewed an Imperial Candles bath bomb that contained a random, very pretty necklace. Today I would like to introduce you to Jewel Candle. A natural, soya wax candle company with yes, you guessed it, a surprise piece of jewellery inside and I have the pleasure of giving one away to a lucky reader. One of my favourite Lush smells is Rose Jam. I love Turkish delight so of course I want to smell like one too. 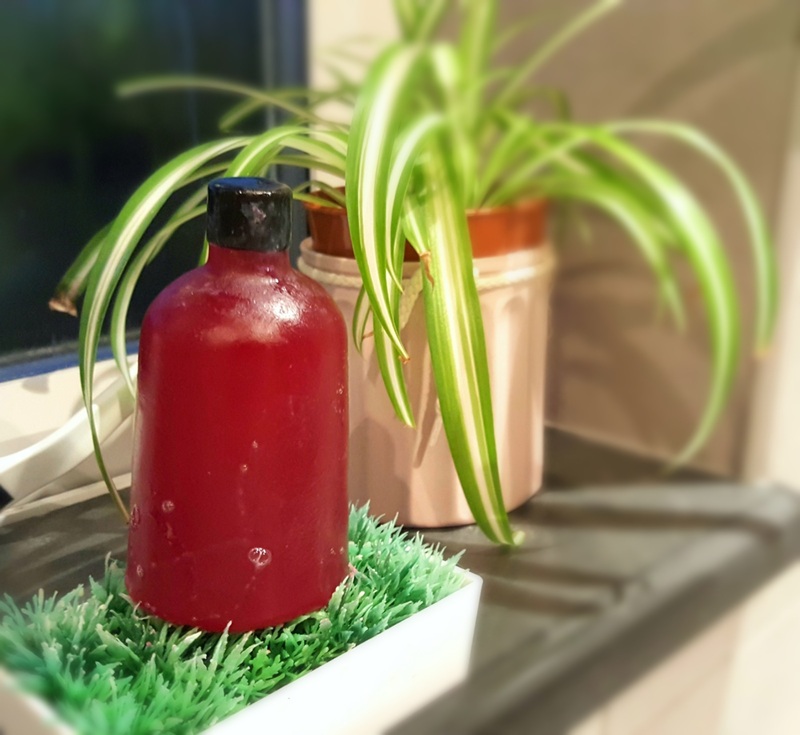 In fact one of my first ever blog posts was a Rose Jam review. In a recent trip to Lush Cardiff I noticed their a few of their festive favourites were available as a Naked Shower Gel instead of as a liquid in a plastic bottle.in a few of their festive fragrances. For those who do not know what a "naked" shower gel is, it is a completely packet-less solid product.